The British Army has just 92,000 regular standing troops after a series of heavy cuts over recent years. The Ministry of Defence must make £20 billion in savings in the next decade, and the number of troops is expected to fall to 82,000 by 2020. This means Britain’s standing army is smaller than that of Poland and Angola and could be seated inside the Wembley football stadium. 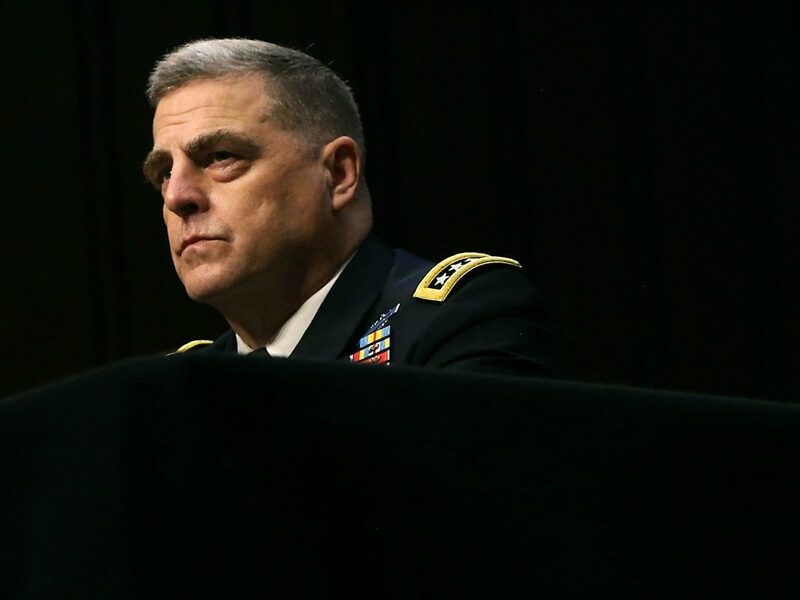 General Mark Milley, chief of staff of the U.S. Army, seemed unimpressed by these numbers, telling a British Army conference that “significant-sized land forces” were required to achieve a government’s objectives. 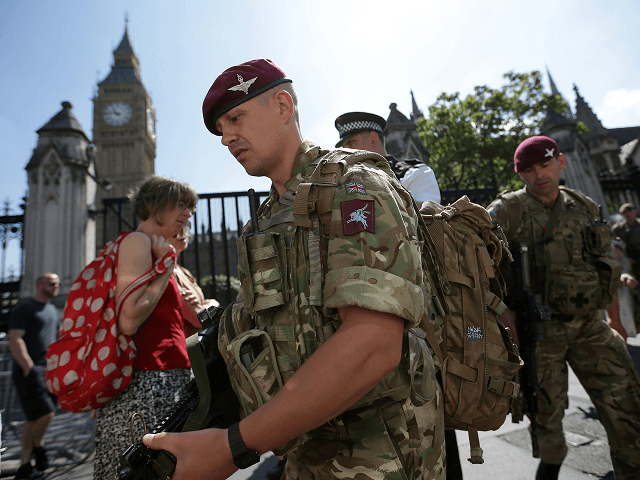 When justifying further cuts to soldier numbers to save money, some in UK defence have claimed an army can be quickly regenerated in times of need. But according to The Times, General Milley said this was a myth. Speaking to an audience of British officers and personnel from other armies, including the French, German, and Chinese forces, he gave a strong defence of the utility of an army at a time of conflict. “Bombs and bullets from the sky may be the first shots fired in a war but most of the time the last shot fired is coming out of an infantryman’s rifle,” he said. General Sir Nicholas Carter, the chief of the general staff, leading the conference, pointed out that his regular force was at its smallest for 400 years ago. Eliot Cohen, a professor of strategic studies at Johns Hopkins University in Maryland, also addressed the conference, which was organised by the Royal United Services Institute (RUSI). “Firstly, your military is too small. There is no question about that,” he said. “If you cut it further it will be bad news… because numbers matter,” he blasted.